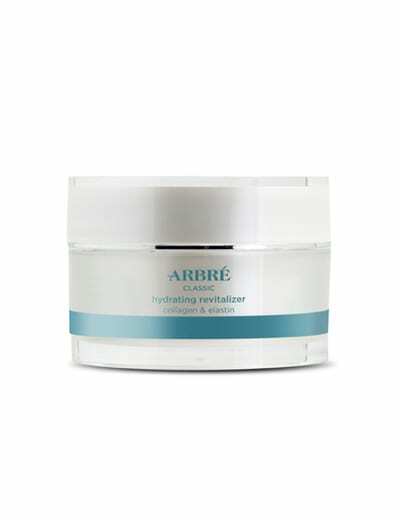 Super skin hydrator crème promotes skin hydration, skin smoothness and anti ageing. 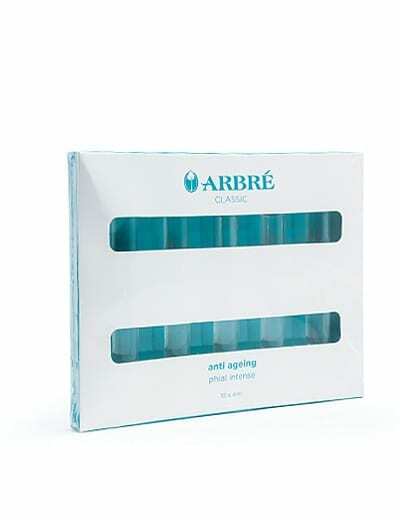 Enriched with hyaluronic acid, matrixyl and moisturisers. 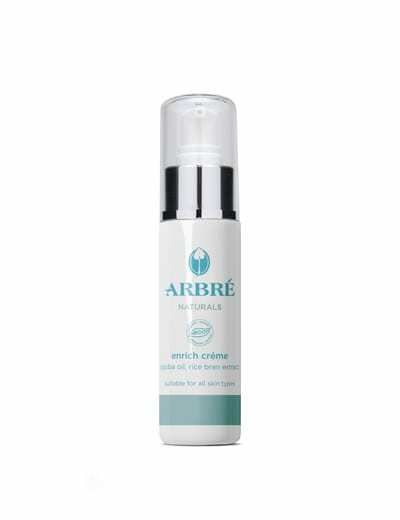 For superior results use with Arbre super hydrating phial intense. Hyaluronic Acid (an active ingredient in the Super Skin Hydrator Crème) lives up to its name by its ability to bind moisture (holding up to 1000 times its weight in water) to create a plump, dewy and youthful looking skin. Together they help your skin rejuvenate and glow. MATRIXYL – a peptide that specifically stimulates collagen synthesis and skin repair. 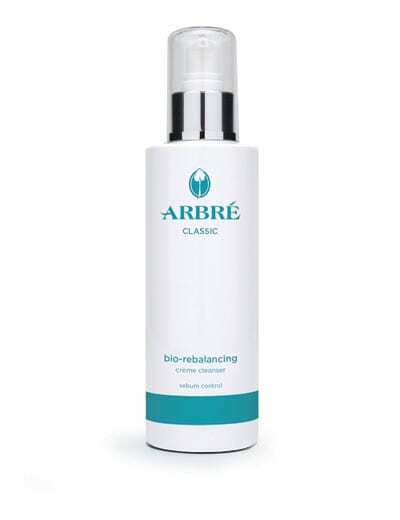 HYALURONIC ACID – a natural moisturiser with excellent water binding capabilities. 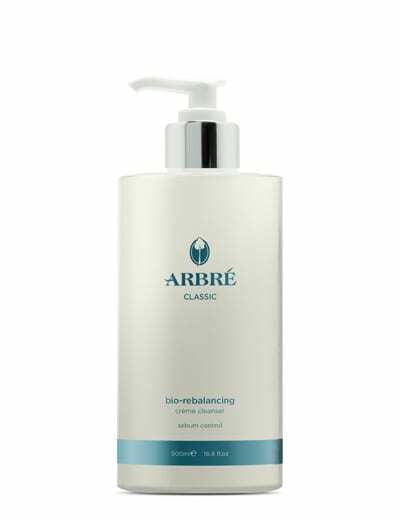 Its water absorption abilities and large molecular structure allow the epidermis to achieve greater suppleness, proper plasticity and turgor. 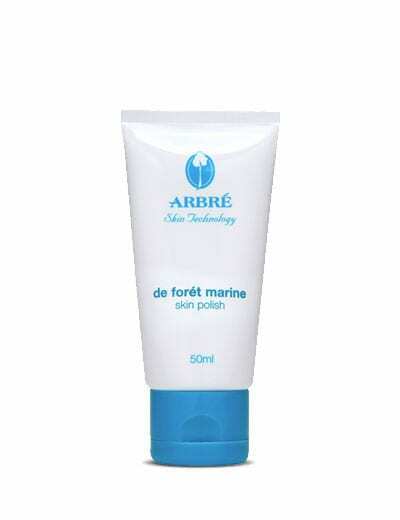 It gives smoothness to rough skin surfaces and improves skin appearance. I absolutely adore this beautiful cream. My skin feels amazing after using this product and i could not recommend highly enough! Super Skin Hydrator does just that, my skin feels soft and moist after use.